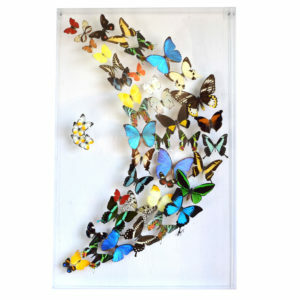 Find framed Butterfly display professionally preserved in museum shadowbox at Art by God. 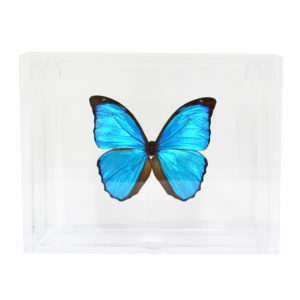 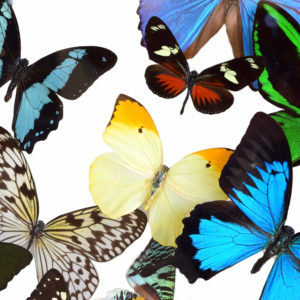 From Giant Morpho Butterfly Displays to Flying Butterfly Collections, you’ll find a wide array of exotic Butterfly taxidermy or Entomology mounts for sale in a variety of styles. 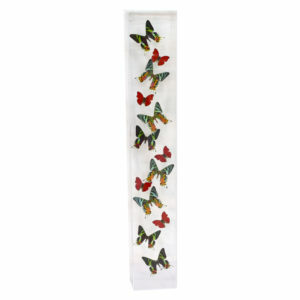 Perfect for any butterfly-themed home decor or nature home decor. 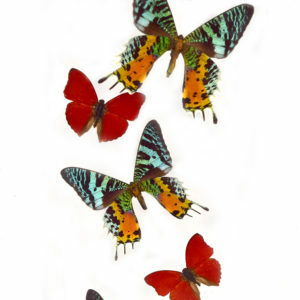 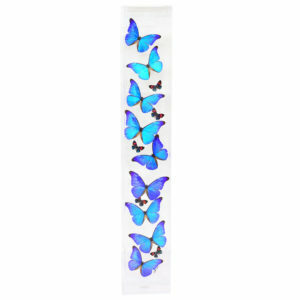 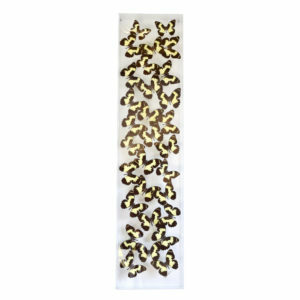 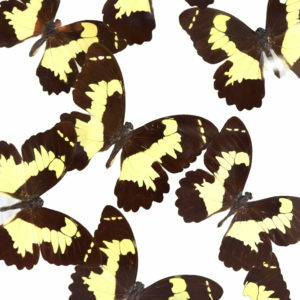 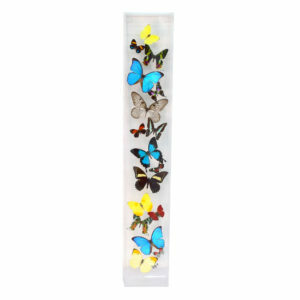 These butterfly mounts are preserved to last years hanging in your collection or as an individual collectible. 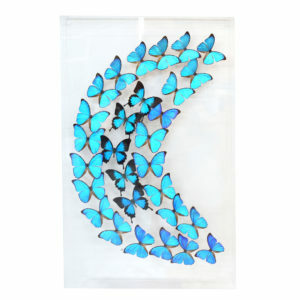 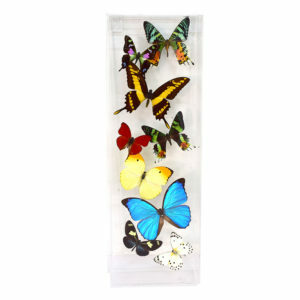 These real, preserved butterfly displays in frame are for sale, in stock, and ready to ship! 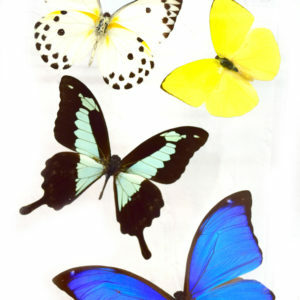 All frames are Double Glass, unless marked otherwise. 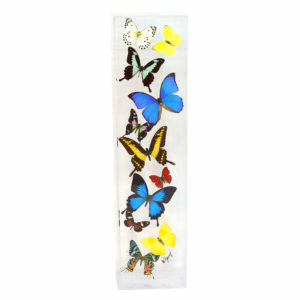 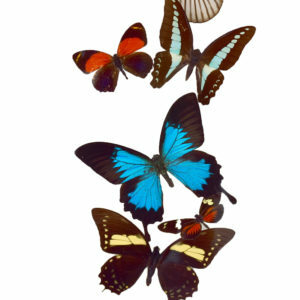 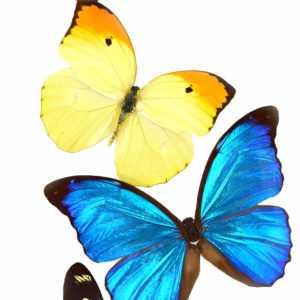 Please contact us with any questions about our mounted butterfly decor items.